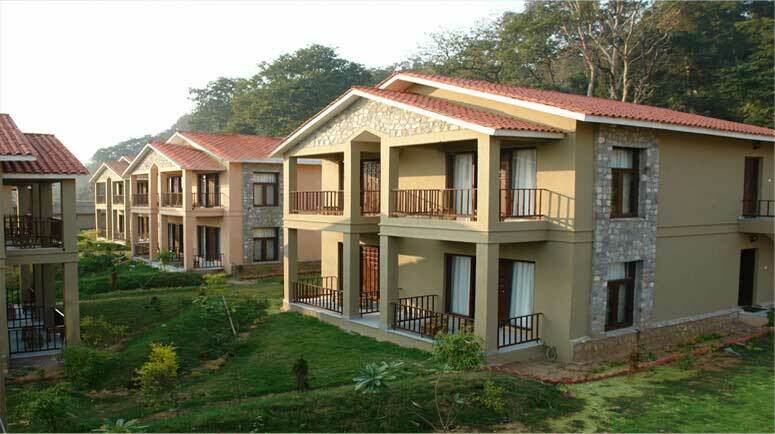 Corbett National Park is India's oldest national park. 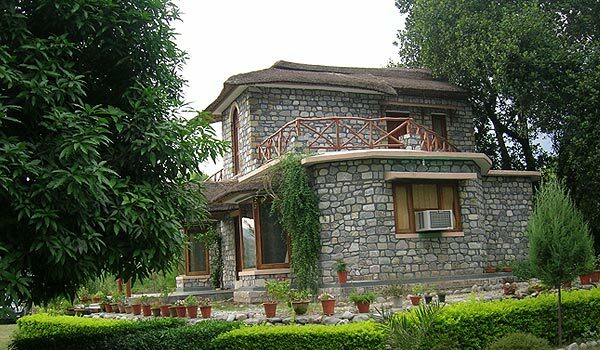 Situated in the foothills of the Kumaon Himalayas, the park covers an area of 521 sq km, of which 313 sq km are in Pauri Garhwal district and the remaining 208 sq km in Nainital district of Uttarakhand. 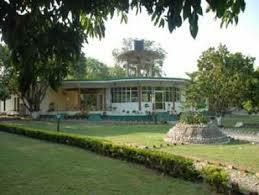 The head office of the park is in the town of Ramnagar. 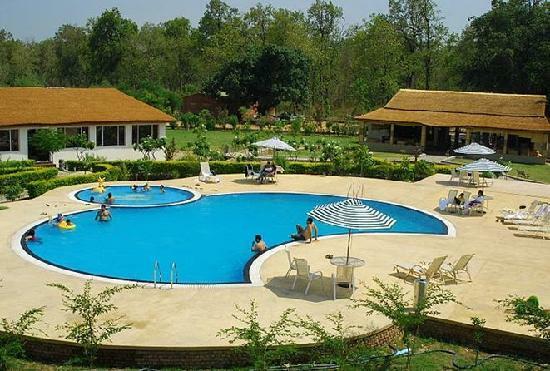 The park is known for its diverse wildlife and as the site for the launching of Project Tiger. 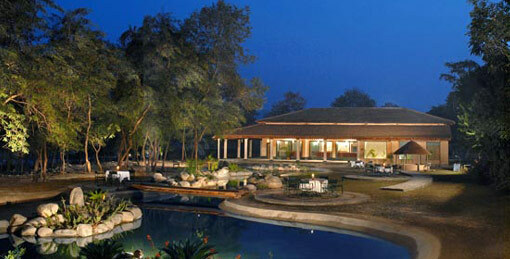 The Corbett National Park and the adjoining Sonanadi Sanctuary form the Corbett Tiger Reserve. 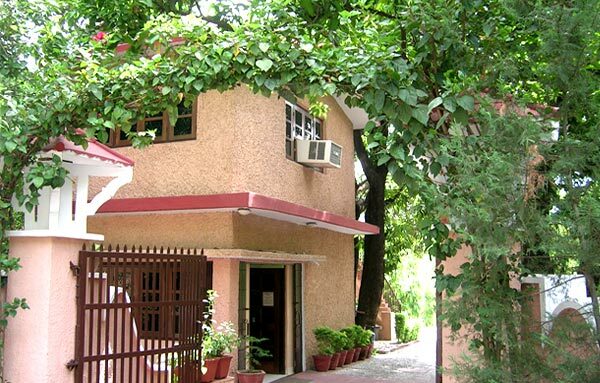 The park was established on August 8, 1936 as Hailey National Park under the United Provinces National Parks Act of India (after Sir Malcolm Hailey, the then Governor of the United Provinces.) In 1952, five years after India attained independence, the park was renamed Ramganga National Park, after the Ramganga river that flows through most of its length. 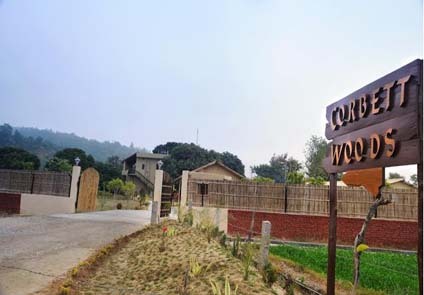 In 1957, it was again renamed, Corbett National Park, in honour of Jim Corbett, a legendary hunter-turned-conservationist, best known for hunting man-eating tigers and leopards in the Kumaon and lower Garhwal in the 1920s, and for later chronicling his adventures in many books, like The Maneaters of Kumaon and The Maneating Leopard of Rudraprayag, that were bestsellers around the world. The wildlife found in the Corbett National Park include the tiger, elephant, chital, sambar, nilgai, gharial, King Cobra, Indian muntjac, wild boar, hedgehog, common musk shrew, flying fox, Indian Pangolin, Gray langur and nearly 600 species of birds. The park attracts thousands of visitors every year. 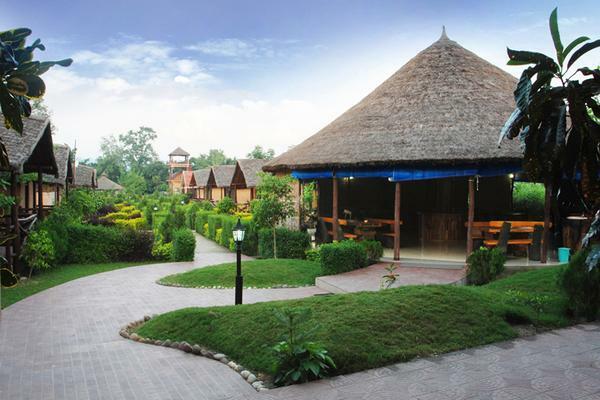 There is a good tourist infrastructure at Corbett and a number of accommodation options are available, catering to different budgets. 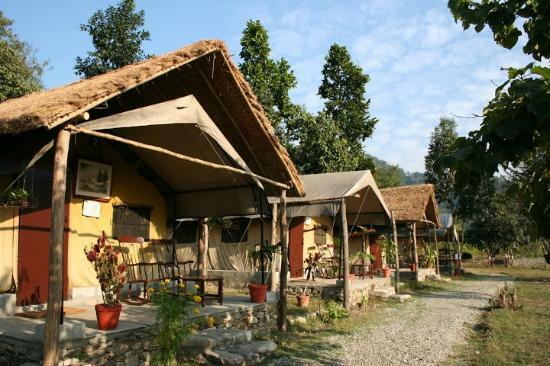 Among them are Forest Rest Houses (FRHs), which are maintained and run by the government, and are the only accommodations located within the protected forest area. FRHs are available in Dhela, Dhikala, Gairal, Jhirna, Kanda, Khinnanauli, Malani, Mohan, Paterpani, and Sarapduli. 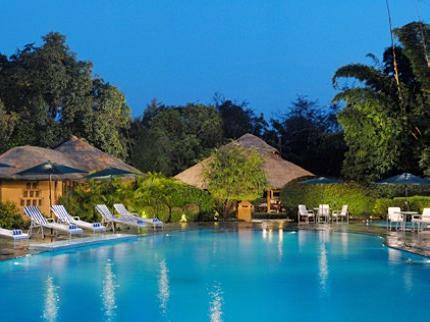 For wildlife enthusiasts, the best place to stay is undoubtedly Dhikala. 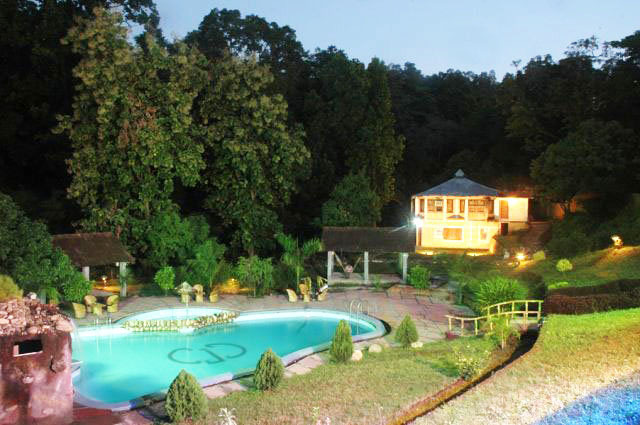 This is the only camp within the forest and saves about 40 kms drive into the forest while on Safari. 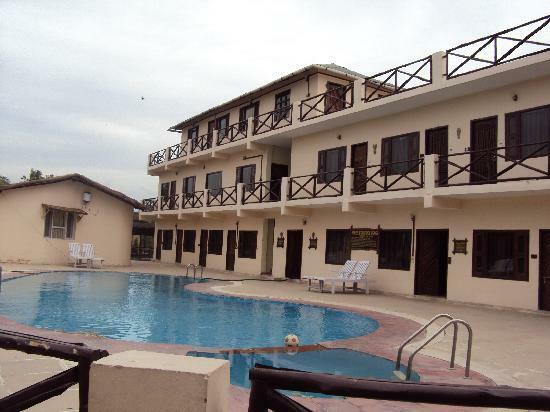 The accommodations are modest but the location is beautiful and worth it. 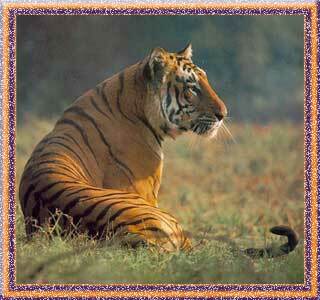 Also, as is true for most wildlife sanctuaries in India, summer is the best time to visit and have a tiger sighting.